Beautiful Raintree! Two beautiful golf courses running throughout the neighborhood. Membership at the country club is available for golf, tennis and social membership. 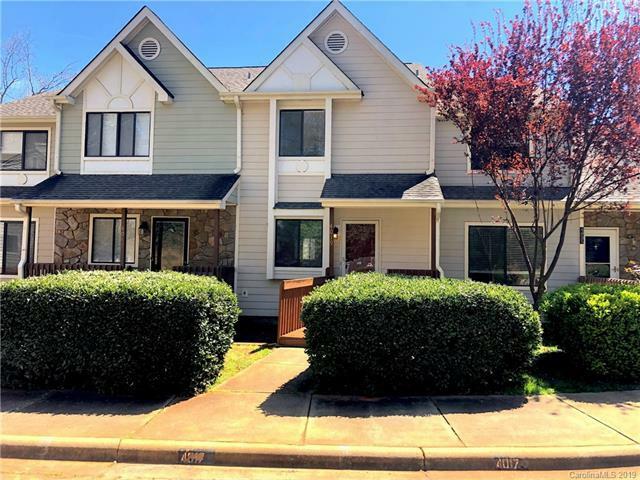 All Electric, 3 bdrm, 3.5 ba, 3 story townhouse. Overlooks 7th Green and the pond in Raintree! 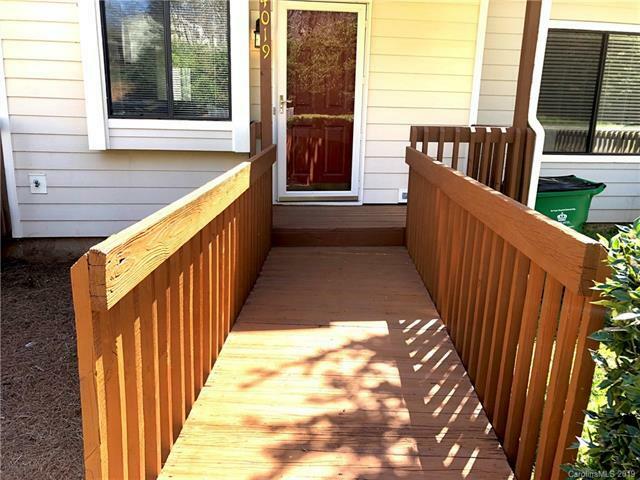 Kitchen/dining/LR on main level w/half bath & balcony access. Upper level has MB/2nd bdrm, each with its own private bath. 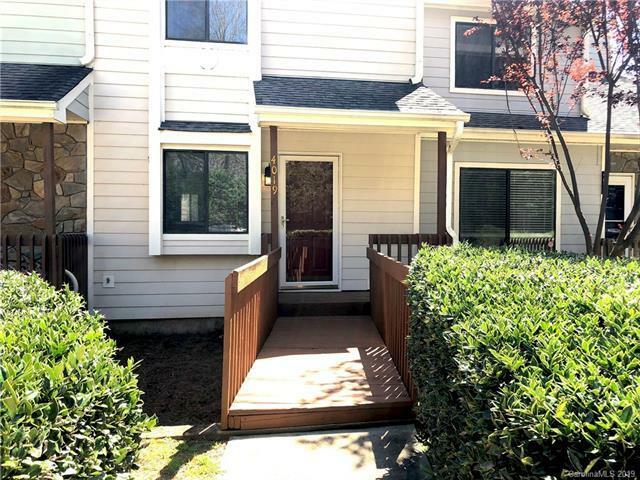 Lower level has 3rd bdrm, full bath, den/family room, & patio access!The townhome has a small lake and views of the par 3 #6 hole and the green from your back door. The unit has updated throughout. 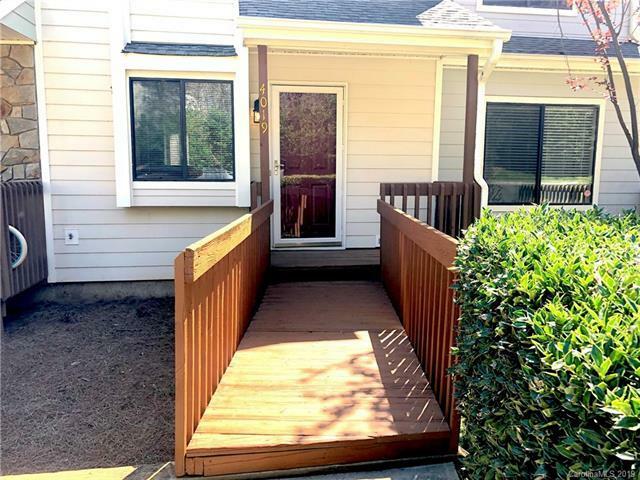 The lower level has a new sliding door for good sunlight and beautiful views all year long. This is a great buy with three levels priced like a two bedroom. Lots of possible opportunities for flexible living in a great location with great schools. Visit http://www.raintreecountryclub.com/ for more photos of the Raintree Country Club.